The laundry room is a great place to start organizing your home with great storage solutions. You probably use your laundry room more than you even realize. You need a place to fold and a place to store, making it a great place to really show off the latest in storage solutions, making your life more efficient. 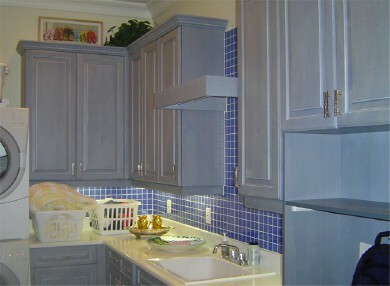 McCloset can design your laundry room to be the most functional and convenient room in the house. Your laundry does not have to be so inconvenient and unorganized. 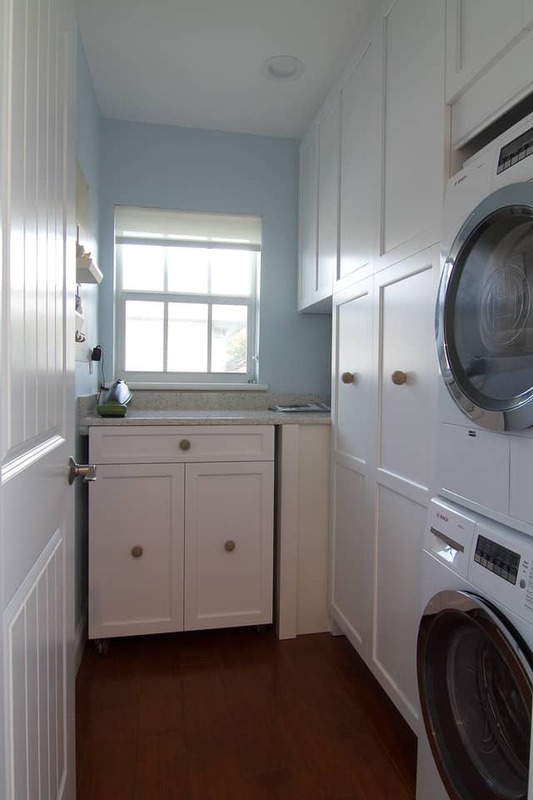 Imagine a laundry room where everything is easily at your disposal and everything is nicely in its place. The ease and organization of a well-designed closet can also be achieved in your laundry room with the same amount of style and creativity. We strive to enhance the way you do laundry with the proper organizational tools that will help get the job done with the highest quality storage options. Whether large or closet sized, any laundry room can be beautiful. Allow us to implement ways to make your laundry life easier with smart storage solutions with cabinetry, basket pull outs and all the nooks and crannies in between. Because, the laundry room isn’t just for dry and tumble cycle anymore, it can become the cleaning hub of the household, where everything is kept to keep the house looking good. You will be working collaboratively with our experienced team of designers to create your custom designed laundry room, complete with all the fixings from cabinets, inserts, drying racks and any unique touches you’d like to add to make your laundry room work for you and your routine.